The quality is good ,materials are not cheap ,recommend!!! Delivery very fast, track, smelly kapets stitched so-so. Fast shipping! Good quality. Size M is to big for me i will order size S. The smell is horrible. Very chemical. Let it hang outside and the smell will disapear. 9 новосибирска to! made qualitative, recommend. ижевска to 21 day, отслеживался normal. подошёл xl rr 50 used to take good. was вскрытии when bad smell, выветрица think. better on clothing t-shirt. the quality is good, seller recommend. вешь very good, came package very fast, i did not expect. i very satisfied! all recommend! all is excellent! fits all commodity requirements! delivered faster планировалось than. good quality, tight stinks but... need immediately washed. nice touch. even like running, stretch back immediately. attention! supervision doctor use! slightly point thread, but it is no problem. in the description of goods! 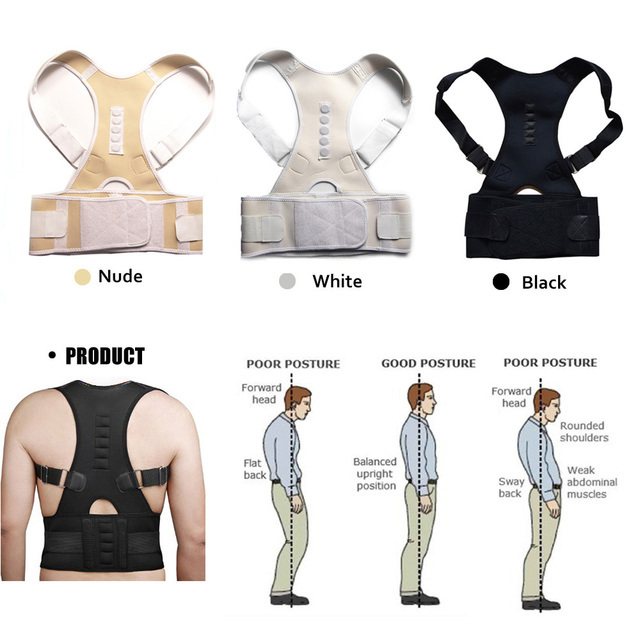 supports shoulder girdle in the correct position here only трут slightly shoulder strap, only top clothing t-shirt!